With more than 10 years of experience, Legacy Plus Realty has been helping Americans and International investors to buy and sell their homes and supporting communities. To us, Real Estate is as much a passion as it is a business. That’s why we have continually led the industry in offering high quality real estate services. When our founder Jacob Abdala started the company, he was a pioneer whose innovation and belief in customer service transformed real estate in South Florida. Because of the critical role our agents play in our success, we always strive to provide them with the latest tools and technologies. We offer them strong support with timely information and market data they need plus state-of-the-art marketing tools, professional development and in-person training. This way, you can feel confident that any agent bearing the Legacy Plus Realty name will stand for expertise and service you can count on. With over 50 agents in 3 key locations – Miami Brickell, Boca Raton and Orlando - no matter whether you live in a big city or in the country, you’ll find a Legacy Plus Realty agent ready and equipped to help you. Not only is Legacy Plus Realty dedicated to our agents and clients, we also care deeply about the communities in which our agents live and work. “Helping You Is What We Do” is something that we live and breathe at every level. It’s as true today as it was many years ago. And we’re proud to say this philosophy will continue to drive us forward in the years and decades to come. Welcome to Florida! 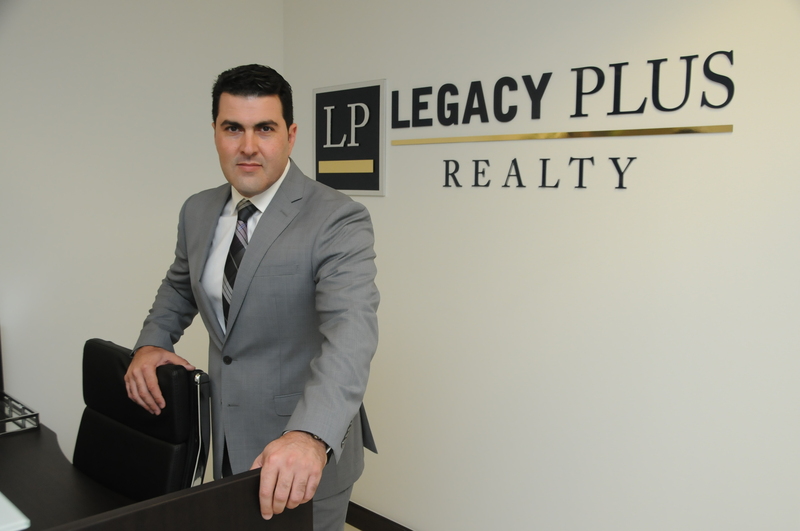 Welcome to Legacy Plus Realty!